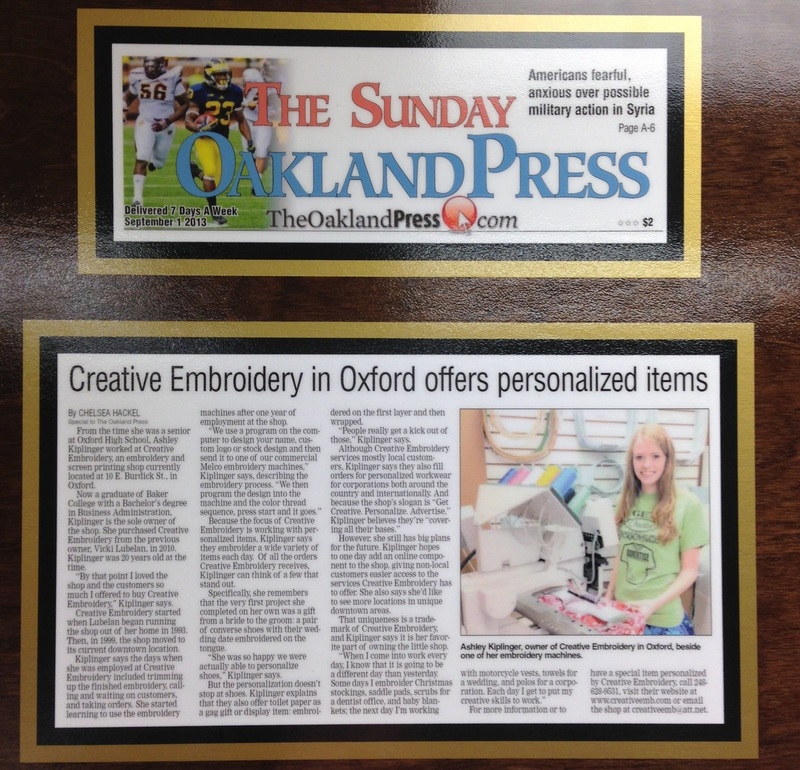 Creative Embroidery was started in 1993 in the Oxford home of original owner, Vicki Lubelan. The business out grew the home and moved to it’s current location at 10 E. Burdick street in downtown Oxford in 1999. 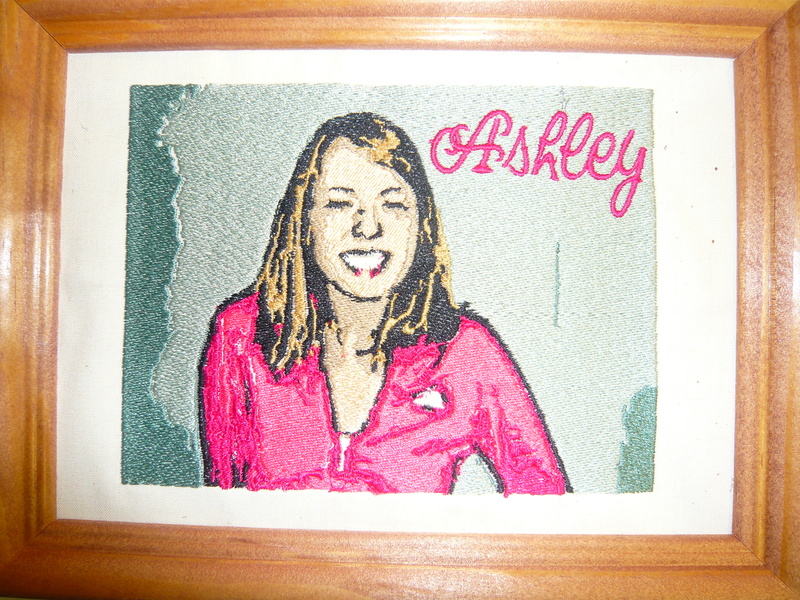 Vicki retired at the end of 2009 and sold the business to her employee at the time, Ashley Steudle, age 19. She took the business and ran, quickly expanding it’s services to meet more needs of the customers. Creative Embroidery became Creative Embroidery & Screen Printing Inc. in 2014.